Why this LGBT synagogue is moving beyond its 40-year mission – J. But the shul that has been known since its 1977 founding as San Francisco’s gay synagogue is now reaching out to a broader community and de-emphasizing its identity as an LGBT-specific congregation. That reflects the Reform congregation’s changing demographics as well as the evolution in attitudes toward LGBT people in the greater Jewish community, in which other local shuls now also welcome homosexual, bisexual and transgender congregants and clergy. 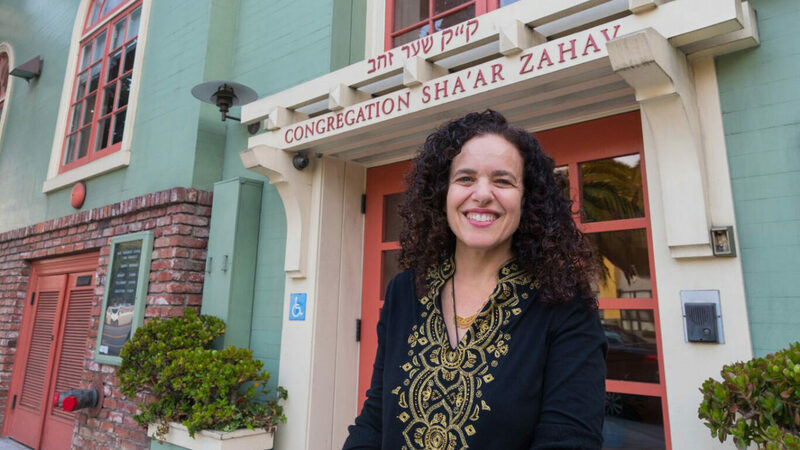 Sha’ar Zahav — while retaining its “queer values” core — is focusing on how to serve a congregation that is increasingly of mixed gender, including residents of the Castro who are not gay. Arthur Slepian, who joined Sha’ar Zahav in 1989 and served as its president from 2003 to 2006, said he’s proud of the synagogue’s leading role in the move to greater inclusiveness in the Jewish community and happy it can now broaden its appeal. The changes don’t mean Sha’ar Zahav is ready to toss out its rainbow flags or stop participating in Pride week events. Occasions such as the annual Transgender Day of Remembrance will continue to be a congregational focus. The stained glass on one side of Sha’ar Zahav’s ark has the Hebrew inscription: “Hinei mah tov umanayim, shevet achim gam yachad” (How good and pleasant it is to sit together as brothers). On the other side of the ark, the inscription is the same — except the word “achot” (sisters) replaces “achim” (brothers). 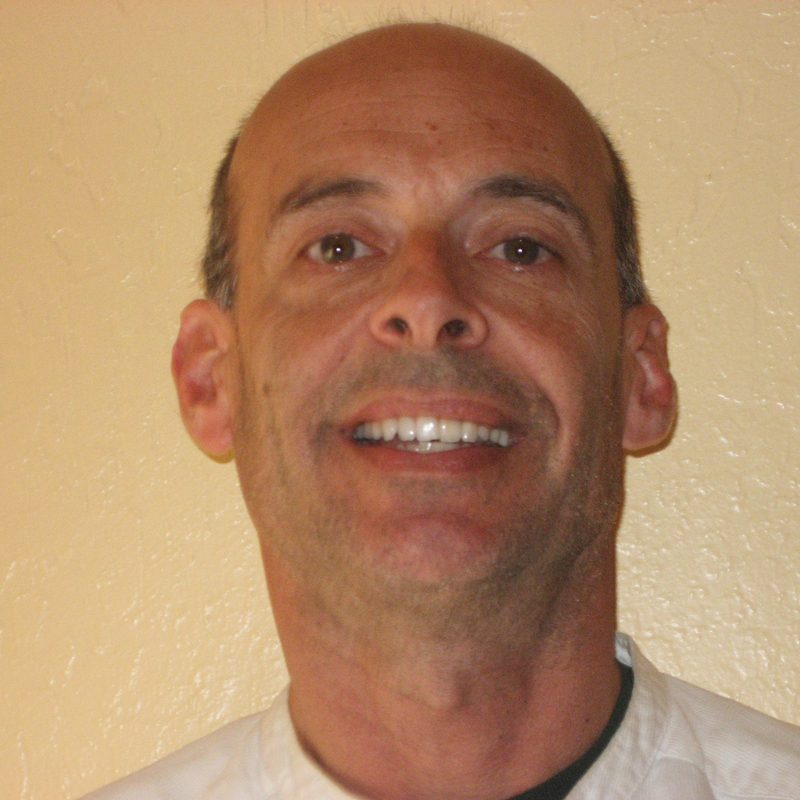 “So much has changed in 40 years, especially in the Bay Area with regards to inclusion of LGBT people,” said Copeland, whose tenure as Sha’ar Zehav’s spiritual leader began July 1 and formerly served as director of Interfaith Family/Bay Area. “At the same time, I see this as not necessarily a break in any way in what this community has been doing for so many years. Founded four decades ago as a home for gay and lesbian Jews, the synagogue was a leader in the 1980s in caring for those with AIDS and in recent years has openly welcomed people who are transgender. Leaders of the 250-family congregation decided in 2012 to begin a strategic planning process to guide it forward in a Bay Area that had become younger, less religious and more diverse — using surveys, town halls, discussion groups and brainstorming sessions. In 2015, the Walter and Elise Haas Fund awarded Sha’ar Zahav a grant to further explore its evolving identity and the synagogue hired interim Rabbi Ted Riter, who specializes in transforming synagogues, to lead it through the process. Both Chertok and Copeland say “queer values” emphasize a refusal to conform and a questioning of authority, even while honoring tradition. 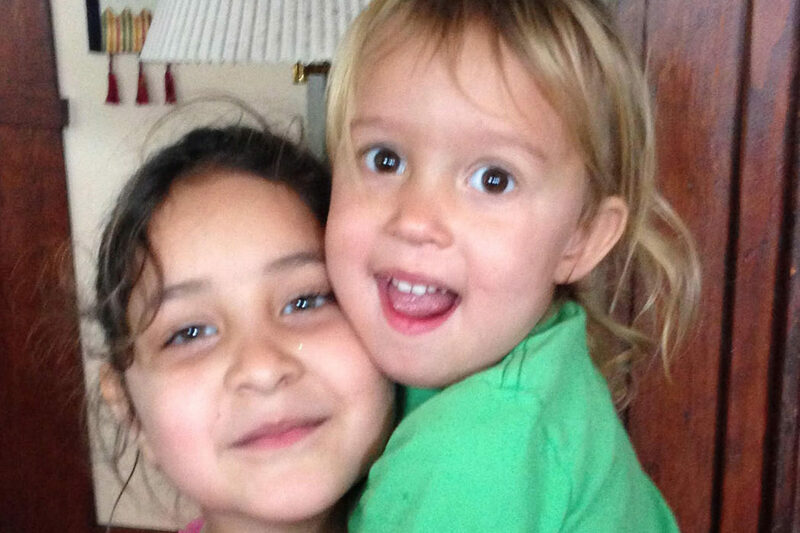 Those values include support for refugees and reaching out to interfaith families. It’s hard to say we’ve come into the Promised Land, but we’re really in a new place as far as LGBT rights in this country. 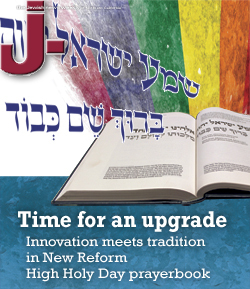 The changes at Sha’ar Zahav epitomize an evolution taking place around the country. For example, high-profile Congregation Beit Simchat Torah in New York City now identifies itself as an LGBTQS shul — with the S standing for straight — that serves Jews of all genders and sexual identifications, according to Rabbi Sharon Kleinbaum. The synagogue was founded in 1973 as a “home and haven for LGBTQ Jews,” according to its website. But Kleinbaum, who has served Beit Simchat Torah since 1992, said focusing on self-identification misses the point: Sha’ar Zahav doesn’t have to worry about gay Jews flocking to other San Francisco shuls, she said. The big problem is that most LGBT Jews avoid synagogue altogether. So in struggling to create a spiritual home that is meaningful and appealing, Sha’ar Zahav is in the same boat as any other synagogue. Though there have been changes at Sha’ar Zahav — such as the fact that all three new board members installed this July do not identify as LGBT — that doesn’t diminish the role the synagogue played in helping lead an evolution within the Jewish community. “Sha’ar Zahav was born out of a sense of necessity that there wasn’t any other place LGBT people could go and feel included,” Slepian said. “But out of that necessity, something holy was created. Sha’ar Zahav and many other gay shuls really elevated the Jewish world by setting an example of what it meant to be inclusive.